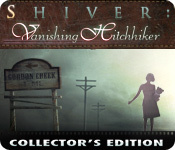 Shiver: Vanishing Hitchhiker Collector's Edition is rated 4.2 out of 5 by 48. Rated 5 out of 5 by SYLPHEERA from Review based on completed game This is a HO game that has a very well-thought-out storyline. Artwork was excellent - with quite realistic graphic visuals (even though I usually prefer the fantasy hand-painted look). It had a nice balance between the number of HO scenes and the usual point-and-click inventory tasks. The music was sparse but still very good. (leaving room for the atmospheric sound FX and 'lonely' feel of the game, I guess). 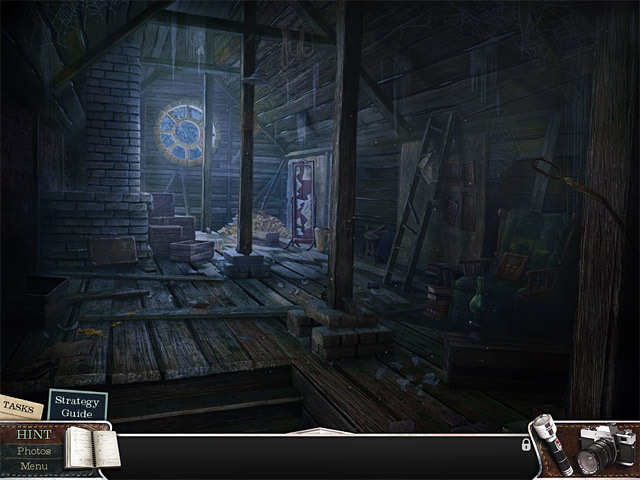 This game is very similar in feel and style to 'Abandoned: Chestnut Lodge Asylum'. Anyone who likes one of these games will surely like the other. Well worth playing! Rated 5 out of 5 by mcwayonthetrack from One of the best! One of the greatest games by Big Fish Games. 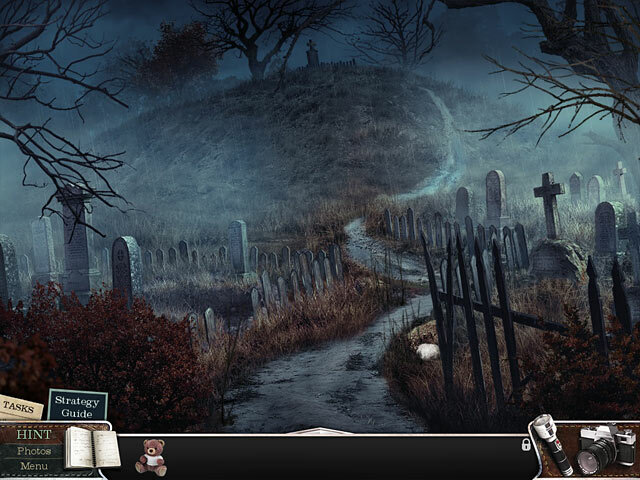 Convincing and breathtaking storyline, wonderful soundtrack, creepy atmosphere! Highly recommended! Rated 5 out of 5 by JohnCan from Creeped Out by an Urban Legend Brought to Cyber-Life! This was without doubt the creepiest demo I've tried so far on Big Fish. Its hard to describe where the music ends and sound effects begin. The graphics are dark and gritty. The action often intense. Situations that might have made me groan in lighter genre were given great special twists here. I fully intend to buy this game, and happily recommend it to you. Great Job everyone! Rated 5 out of 5 by Boomer1097 from Creepy Fun This game is great! You pick up a hitchhiker, let her off at her town and then realize you recognize her. You turn back to the town and the game is on. The town is abandoned, but.... The graphics are excellent, the voice overs are well done, the music is appropriate to the game, the iHOS are fun, the mini games are entertaining. There is a built-in SG which comes in handy (minor annoyance that the SG doesn't remember your place, it always begins with the chapter list). You have a flashlight and camera that are useful throughout the game. There is also a diary with information you gather along the way. There are a number of places to explore. The main game had a satisfying ending, but one that also led directly to the bonus chapter. The bonus chapter was good and provided a very satisfying ending to the overall story. The only annoyance to the entire game was the SG always opening to the chapter list. The other bonus items were wallpapers and concept art. I highly recommend this game! Rated 5 out of 5 by SSS365 from Amazing Game! Must Buy Series for Collector's Edition Gamers! When I got the demo of this game on the iOS (God rest most BFG games on iOS now), it was one of my most favorite game to play during breaks. But the full Collector's Edition immersion blew me away. The story is amazing with the right amount of scares that give you... well shivers. The puzzles aren't too challenging, with the exception of 1 or 2. I couldn't put the game down. After beating the game about 10 times, I bought Shiver: Poltergeist and Shiver: Moonlit Grove, both Collector's Edition. Shiver is one of the best HOG series BFG has to offer, hands down. Rated 5 out of 5 by Ancientsymbols from Great Game! Thoroughly enjoyed playing this game. Rated 5 out of 5 by tigerleema from Creepy and good The atmosphere of this game is fantastic, it's creepy, but it's not horribly scary, I love the colors used in the art. I particularly enjoyed how this game started, with many places to explore at the beginning, and it really builds up the mood to find the mysterious hitchhiker! Rated 5 out of 5 by mzjanis from thnx I am playing this game on my Samsung galaxy 2 and it is awesomer than awesome. Rated 5 out of 5 by slipknot84 from Loved it!! 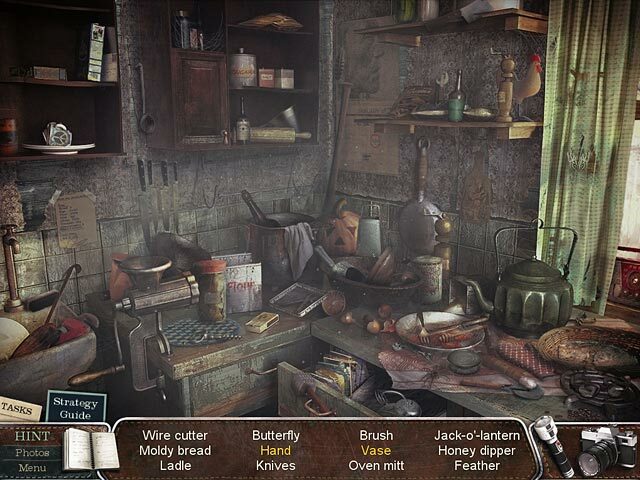 I loved playing this game :) It was even a bit creepy at some moments.